Fluorocarbon spraying process using multilayer coating, in order to give full play to the Kynar 500 metal paint durability and weatherability advantages from the front surface treatment of aluminum material to the spraying process needs to strictly control the quality of the final product must meet U.S. manufacturing industry association AAMA-605.02.90 standard architecture. 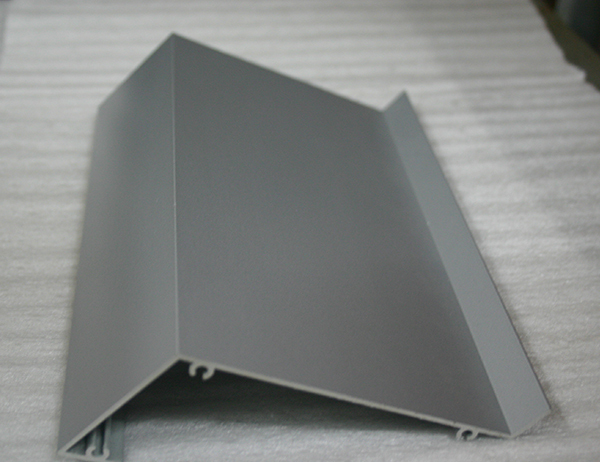 Flurocarbon coating,is a kind of electrostatic coating, In the past two years, it has been widely used in aluminum curtain wall. Because of its excellent characteristics, more and more attention has been paid to the construction industry and users. Fluorocarbon coating has excellent anti fade, anti frost, anti air pollution (acid rain) corrosion resistance, anti UV ability, strong crack resistance and can withstand harsh weather conditions. 2, electrophoretic coating high rate of lysis in the water completely dissolved or emulsified, prepared into the bath viscosity is very low, it is easy to penetrate into the bag-like structure and the gap, especially for the special-shaped conductive material surface coating Installed. 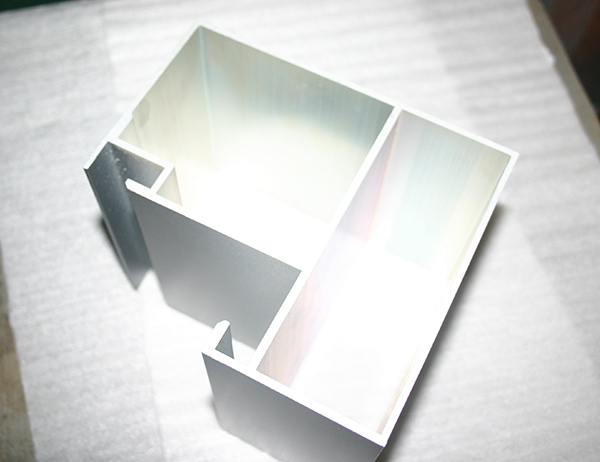 3, the electrophoresis bath has a high conductivity, the coating ions in the electric field under the action of rapid swimming, in the coated surface is neutralized after the formation of electrical neutral wet paint film, with the wet film thickening resistance increased large, the amount of paint particles deposited gradually become smaller, thus forming a uniform and delicate coating film. 4, the use of high paint, up to 95% or even 100%. Due to the low solid content of the bath, the viscosity is small, the coating is brought out less paint, especially the application of ultrafiltration technology, the implementation of the coating process closed cycle, the paint recovery rate is high. 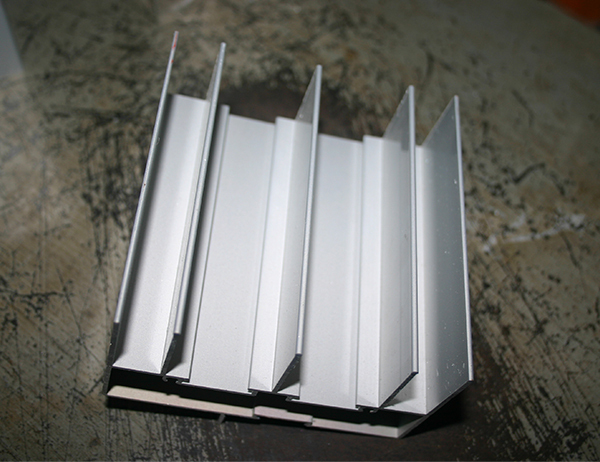 5, the coating of anti-corrosion ability, electrophoretic coating due to the role of the film in the electric field evenly, so the use of electrophoretic coating method can make the workpiece cavity, weld, edge corrosion resistance significantly improved. 6, electrophoretic coating solution is low, one is conducive to environmental protection, the other is the production of good security.